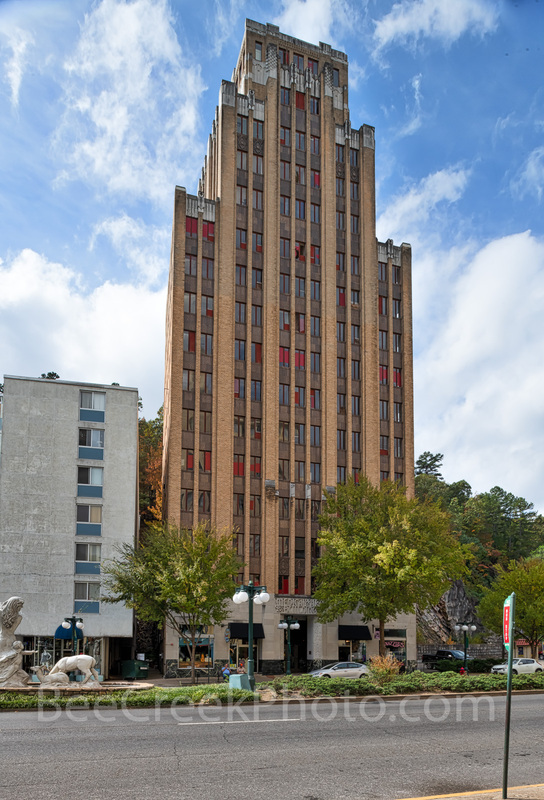 Medical Arts Building - The Medical Arts Building is a historic skyscraper on Central Avenue in downtown Hot Springs, Arkansas. It is a 16-story structure with Art Deco styling, rising to a height of 180 feet. It was built in 1929 and was the tallest building in the state until 1960. It is directly across the street from the Arlington Hotel.